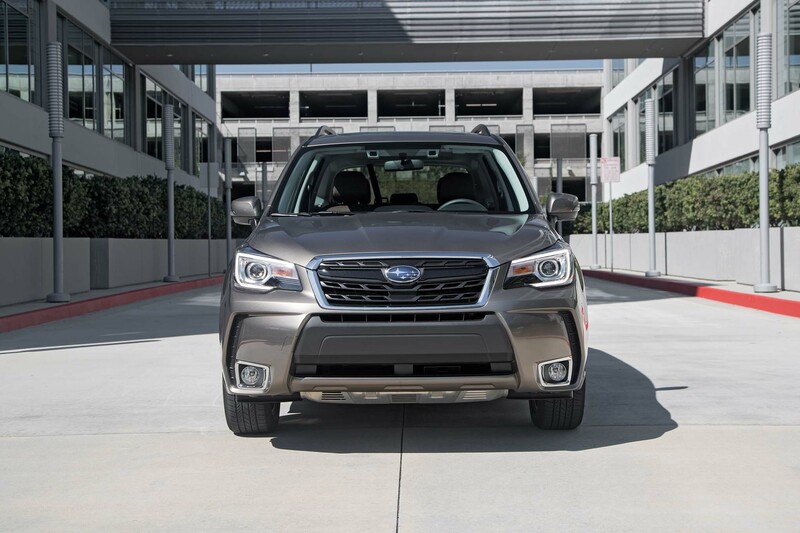 Subaru will debut the next-generation Forester small crossover at the New York auto show later this month, the automaker announced today. A teaser image reveals new C-shaped LED elements in the taillights, which will replace the more conventional-looking lights on the previous version. The current generation arrived for the 2014 model year. But despite its age, the Forester impresses in terms of handling, interior space, outward visibility, and exceptional acceleration with its optional 250-hp turbo-four paired to a CVT. 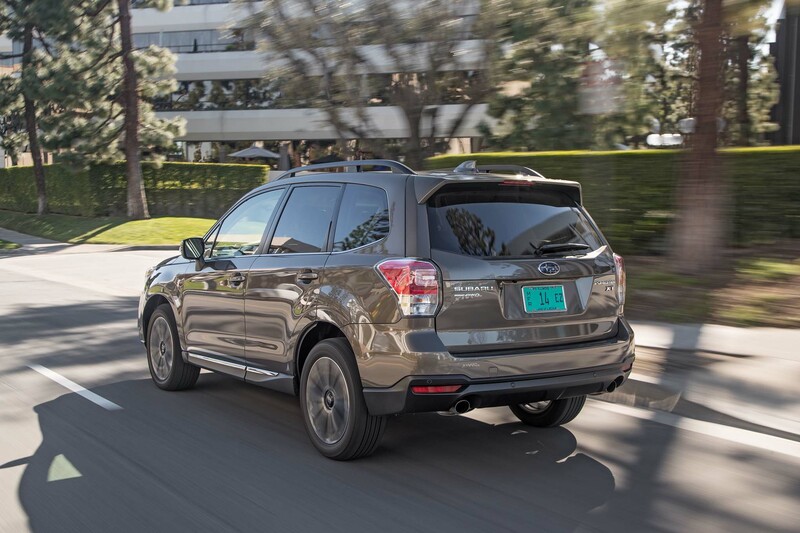 But the competition is getting tougher, and the Forester could use a more modern interior and smoother throttle response especially on the naturally aspirated 2.5-liter. Incidentally, Toyota will debut a new generation of the RAV4 at the New York auto show as well. Both small crossovers will be revealed March 28. 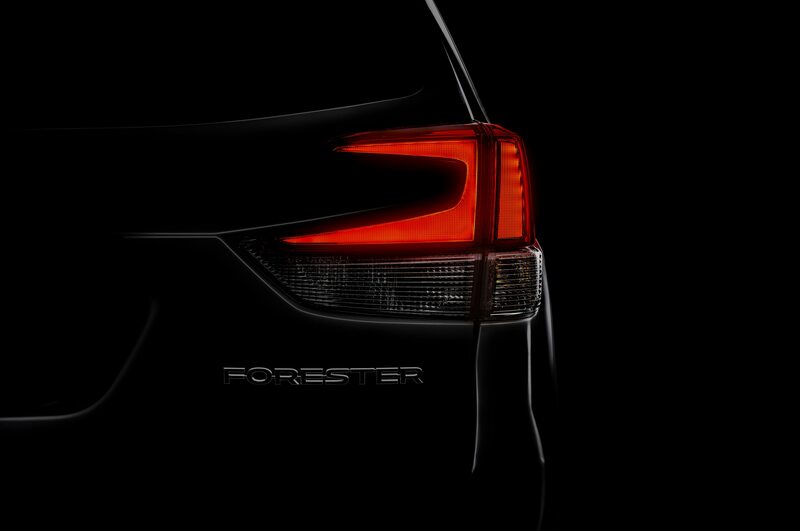 So what should we expect on the next Forester? Subaru hasn’t released any details, but a prototype we saw looked a lot bigger than the current version. The mule, seen last year, appeared to adopt styling cues from the three-row Ascent. 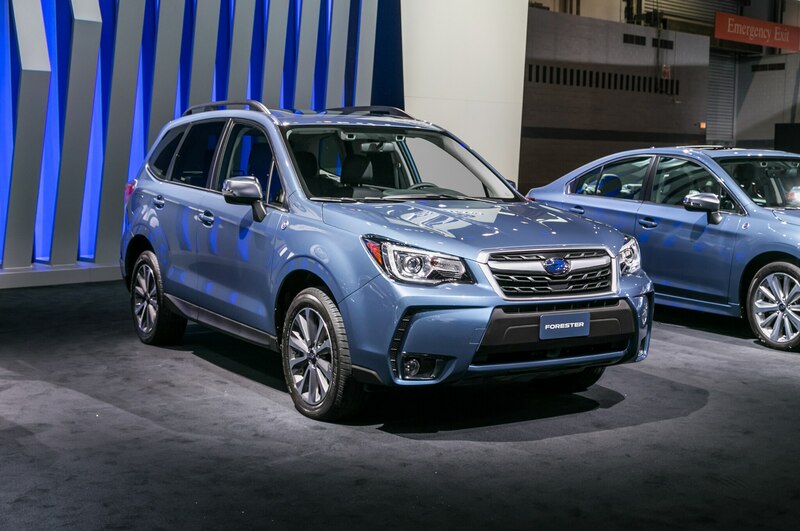 Also expect the new Forester to sit on the new Subaru Global Platform that will eventually underpin all models from the automaker.